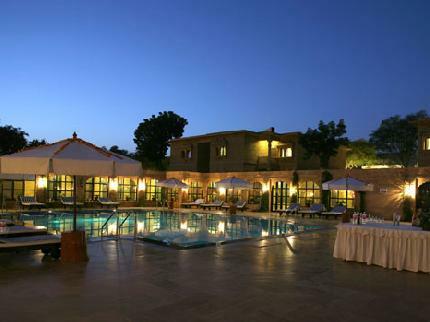 Jaisalmer lies in the heart of the Thar Desert near Rajasthan's remote western border, surrounded by sand dunes. It would be just any Rajasthani town but, looming over the city, towering nearly 100 metres over the city and apparently rising out of the desert haze, is the spectacular golden Jaisalmer Fort. 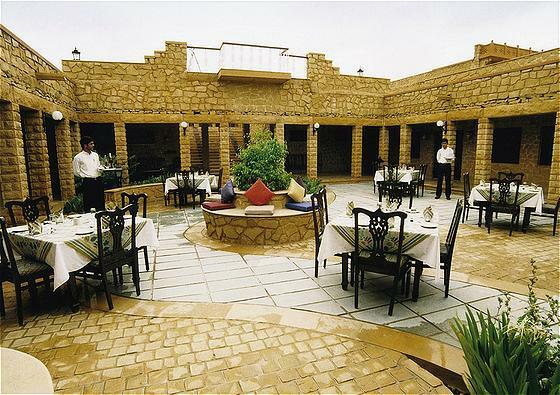 Made of yellow sandstone, the fort inspires wonder at its beauty like perhaps none other in India. It has the appearance of a giant sandcastle shimmering in the desert heat like a mirage that will soon disappear. 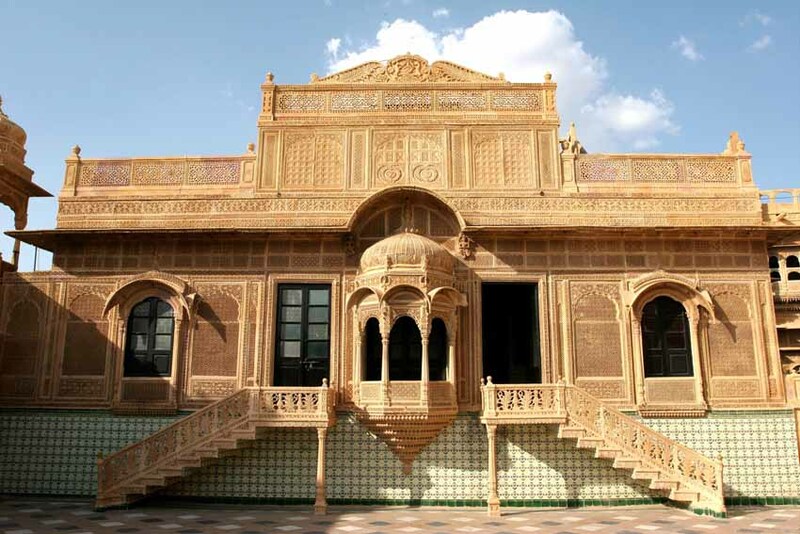 Contrary to expectation though, the Jaisalmer Fort is a living breathing entity. The fort actually functions as intended, and is still the site of an entire living area, home to a quarter of the city's population.